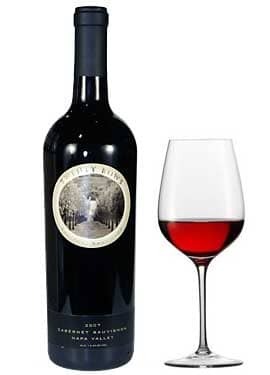 Twenty Rows Cabernet Sauvignon shows aromas and flavors of black currant, graphite, hints of earth and espresso with black cherry, blackberry and smoke flavors. Twenty Rows Cabernet Sauvignon is big Cali. Cab. deliciousness, all surprisingly under $20. In this day and age of absurdly priced Napa Cabs. 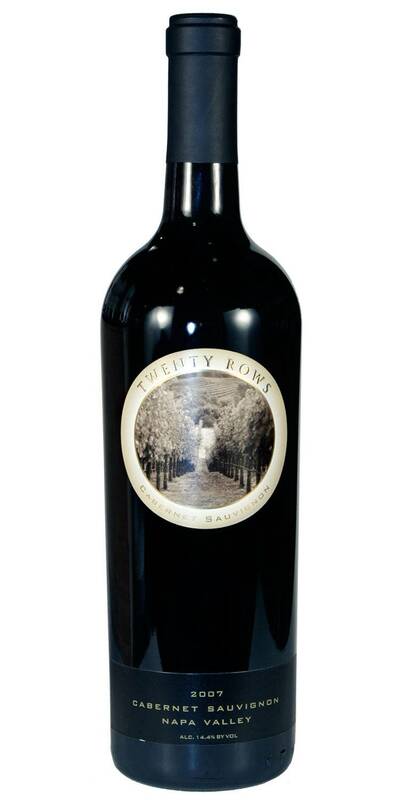 as land prices reach exorbitant levels, Twenty Rows Cabernet Sauvignon is quit a bargain.